From Precision Plant Systems, Inc. 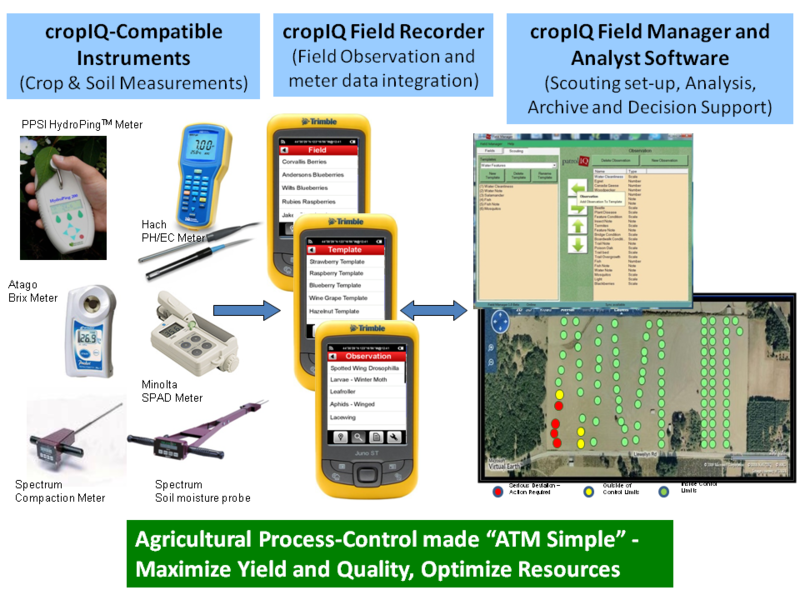 The IQTM family of software and hardware tools is designed to facilitate the easy gathering, storage, retrieval, and analysis of asset and field status. This IQTM-managed information will enable you to monitor and manage your asset status and performance, and predict outcomes based on the integration of historical and public information with your specific asset conditions. 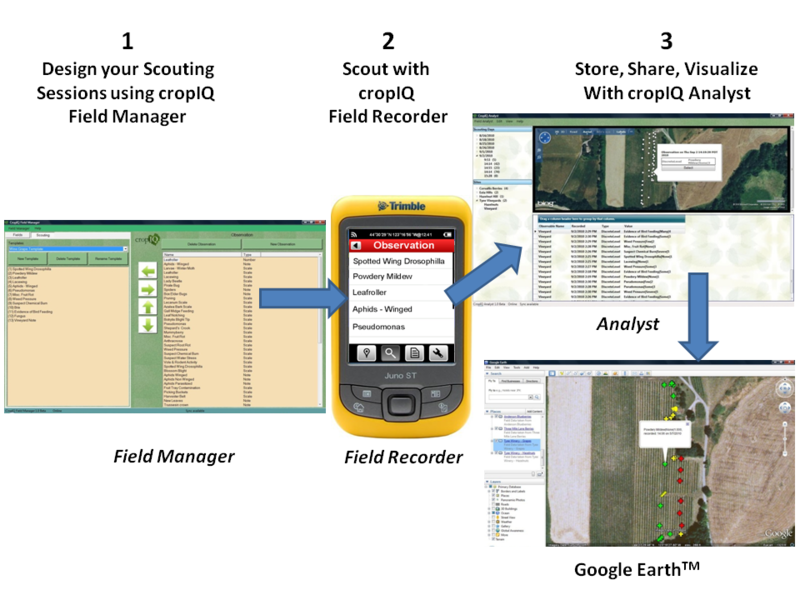 Design your scouting sessions with the Field Manager, collect field information with the Field Recorder, and analyze, display, share and archive it with the Asset Analyst. The IQTM Field Recorder facilitates the efficient, accurate and relevant collection of asset, physical conditions (like road beds, equipment, utility poles etc. 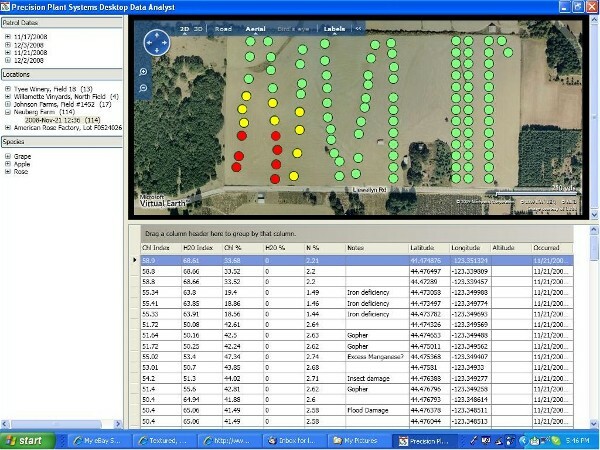 ), soil, water, and field conditions. It also makes field and asset mapping a snap! The I-phone-like interface and simple finger-touch input make it easy to use with minimum instruction, and all inputs are GPS-tagged and time-stamped. Accurate and timely information ensures that you have the knowledge you need to facilitate better asset process control. 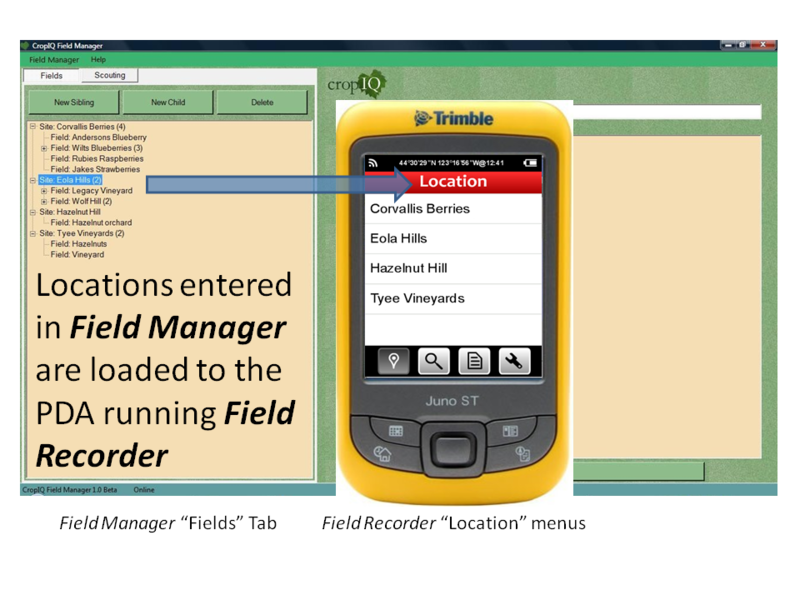 IQTM Field Recorder runs on ruggedized GPS-enabled PDA's with Windows Mobile 5 and above. Inputs are displayed in the language you enter them - typically English or Spanish. The IQTM Field Manager lets you decide what information you want collected; where, when and by whom. 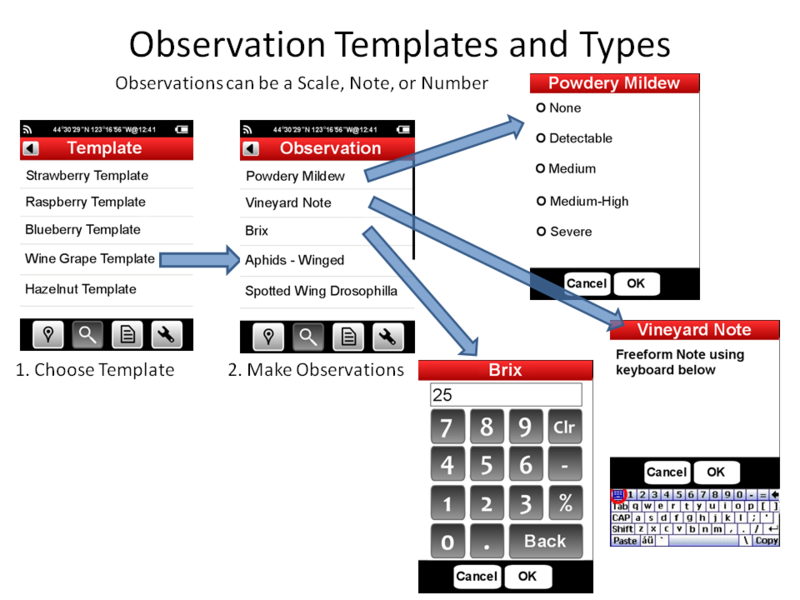 Our software includes customizable crop-specific templates for common crops, with more templates being added. 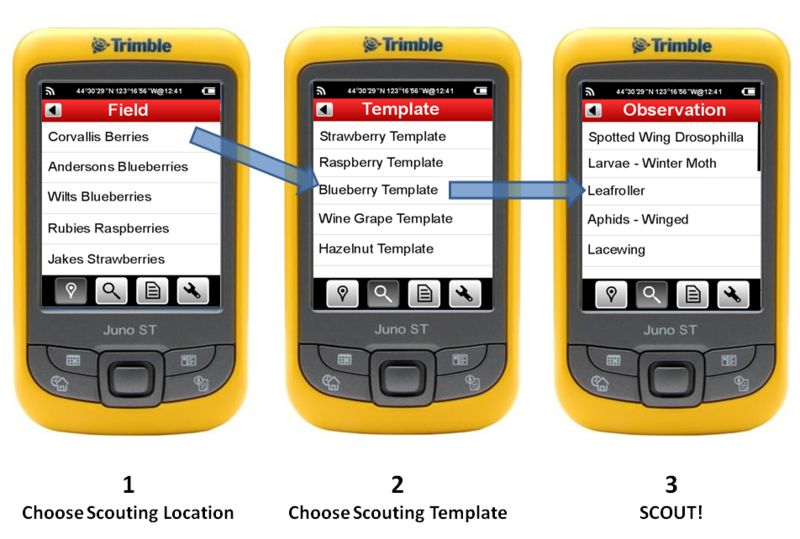 You can prescribe specific guided scouting patrols for specific PDA's, locations, and assets. 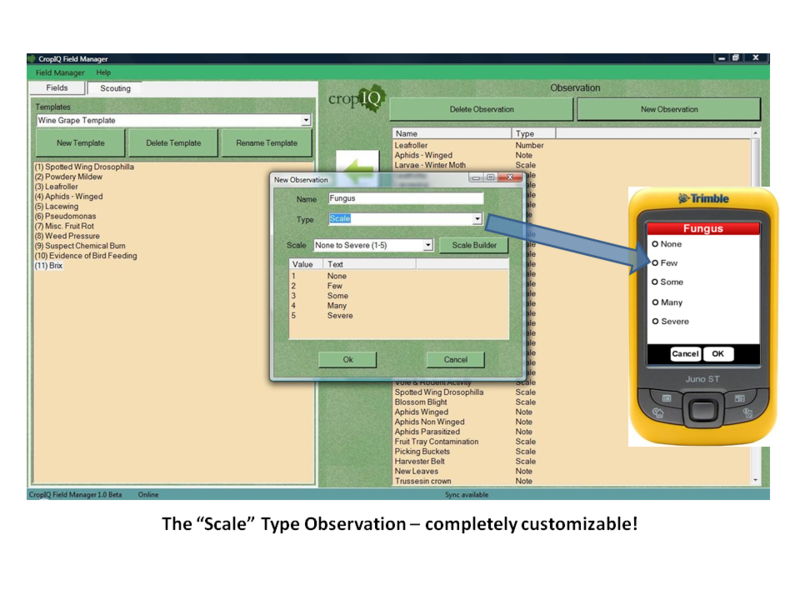 In the office, the IQTM Asset Analyst software integrates all of your asset and field data into web-based database. Your information can then be accessed by you, or anyone you've given permission (stake-holders, consultants, etc.) from any browser. You can generate reports and asset maps showing conditions and treatment needs. With IQTM the critical asset information is always available, and may be compared with archived information so you know how you are doing. The IQTM Asset Analyst software can also be set up on a single PCs, internal networks or private company servers. The IQTM software solutions can be custom configured for your specific needs. Please contact us for details. IQ-compatible Field Instruments - contact us about PDA and Instrument sales.